Posted on Wednesday, February 3rd, 2016 at 12:16 am. 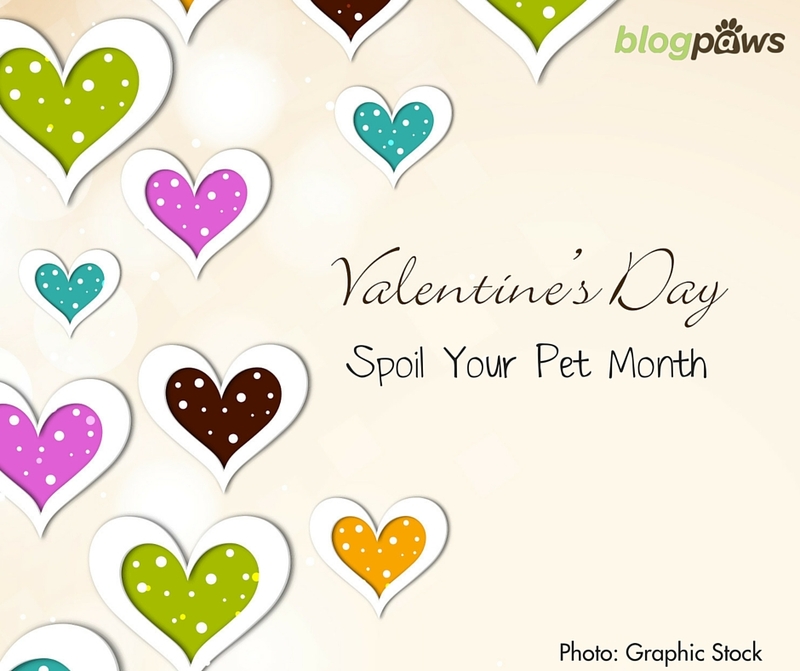 Welcome to the month of hearts and hugs, love and romance….and time to Spoil Your Pet. As BlogPaws embraces the mantra, we remind our followers that there is nothing wrong with giving the love you have in your heart to your pets. They will love you even more for it. Got any special plans or blog posts readied for the big holiday of love: Valentine’s Day?! Show us in the weekly blog hop now or next week! It is Wordless Wednesday and blog hop time. 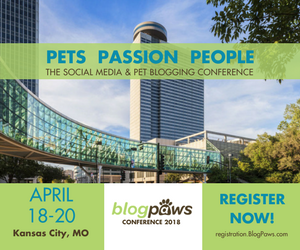 By the way, the Wordless Wednesday blog hop came along to foster a community of pet bloggers and those bloggers who also write about pets. The goal was picture themed but as times change, so do blog posts. Feel free to keep your posts to photos only, but if you have something to say and want to link up a written post, we encourage that, too! This blog hop is here to help you. Visit some of the blogs in the hop, learn, make connections, and grow!